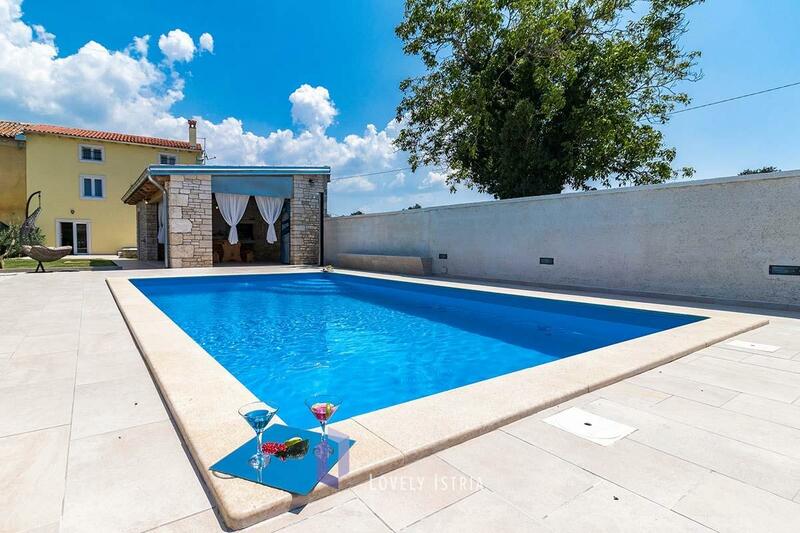 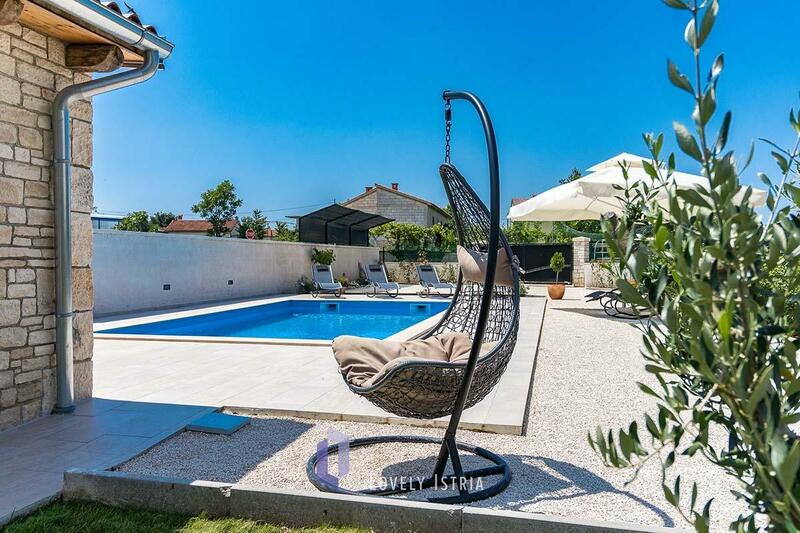 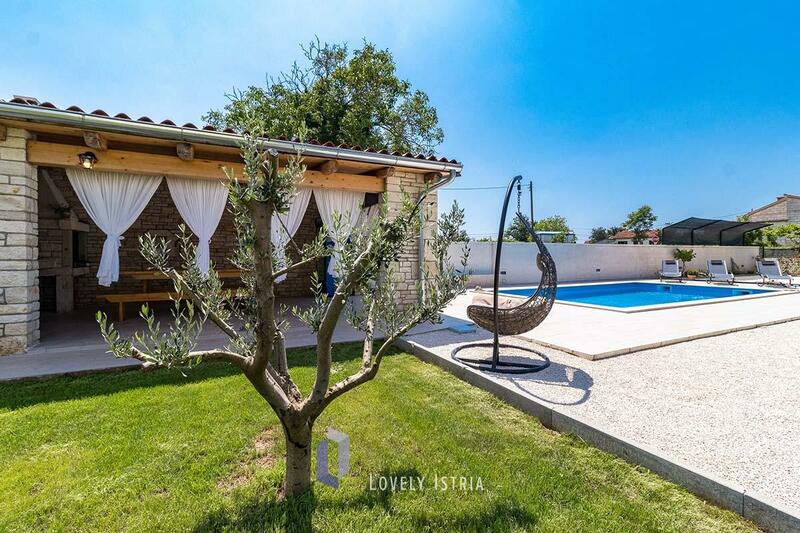 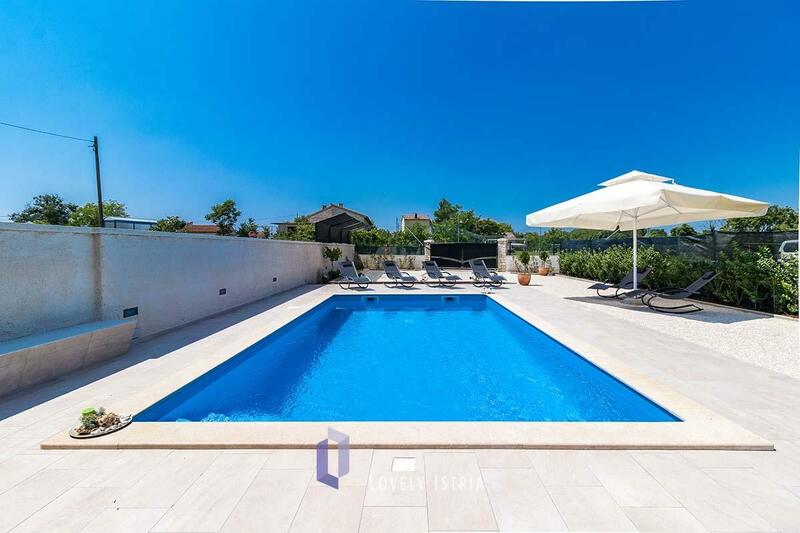 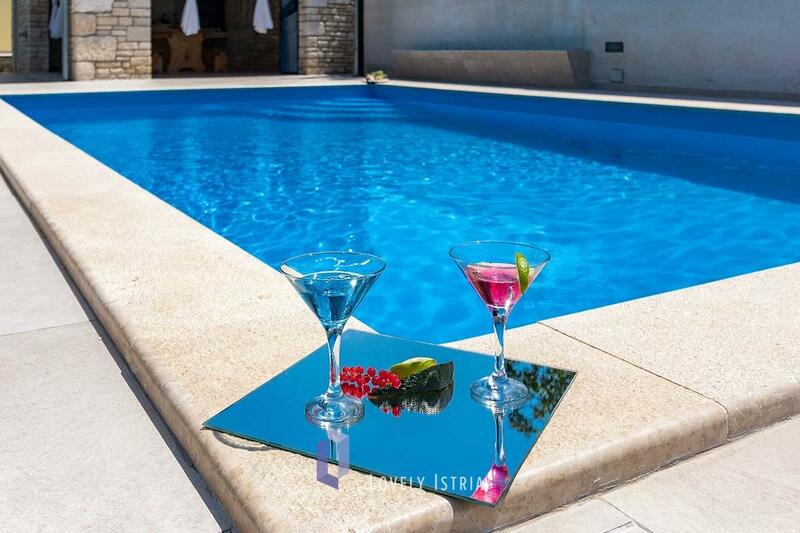 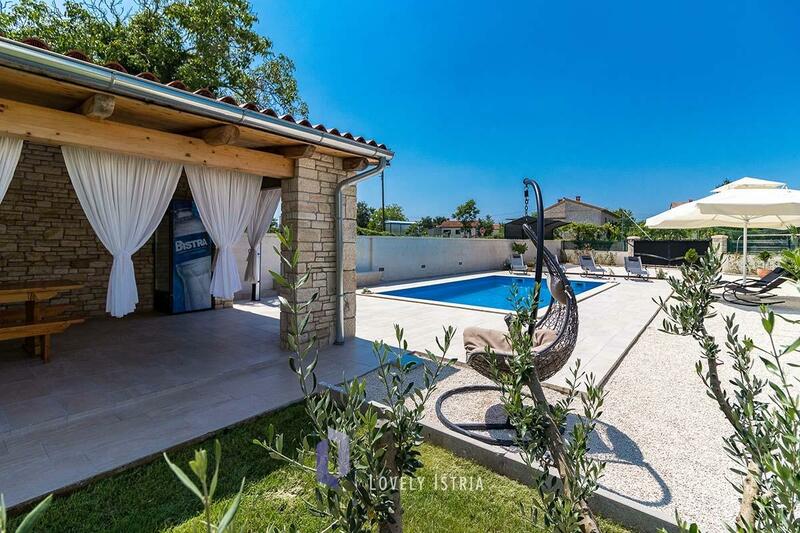 Completely relax, enjoy and let your mind flow during your vacation in a wonderful villa with pool in Istria named Villa Bilinke. 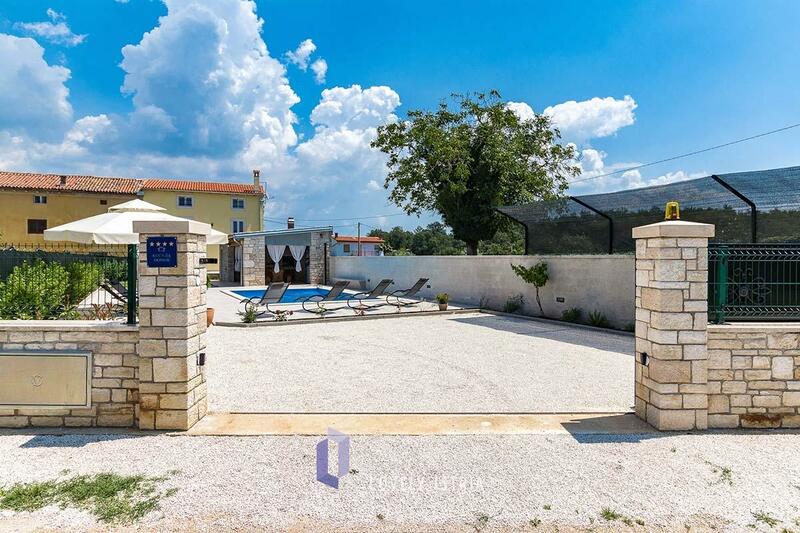 This captivating three-bedroom house accommodates up to seven people and is pet friendly. 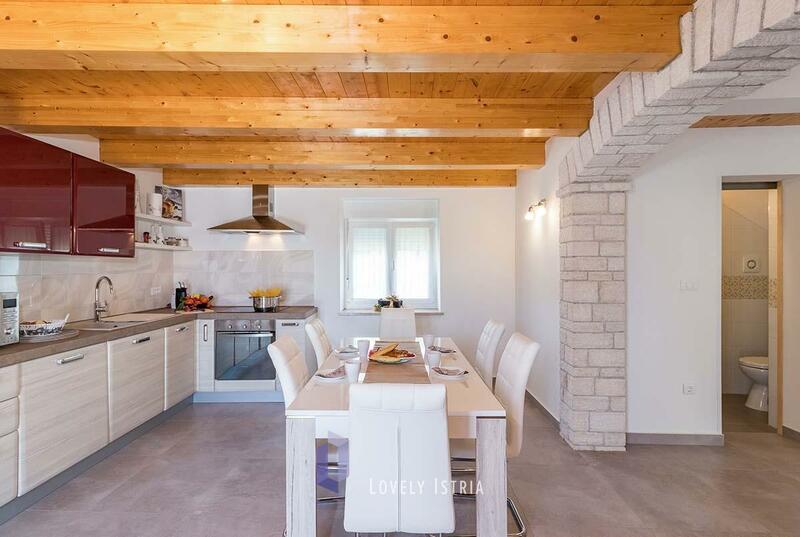 This traditional house is renovated and adapted to all up-to-date requirements yet still it kept its recognizable features. 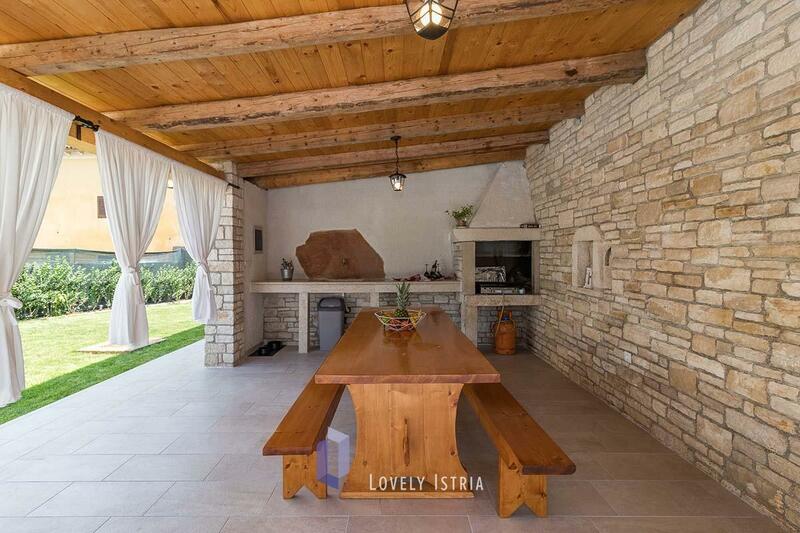 Various natural elements, such as the tones of the walls, furnishing and building materials intertwine with the surrounding nature and enhance the impression of staying in the house. 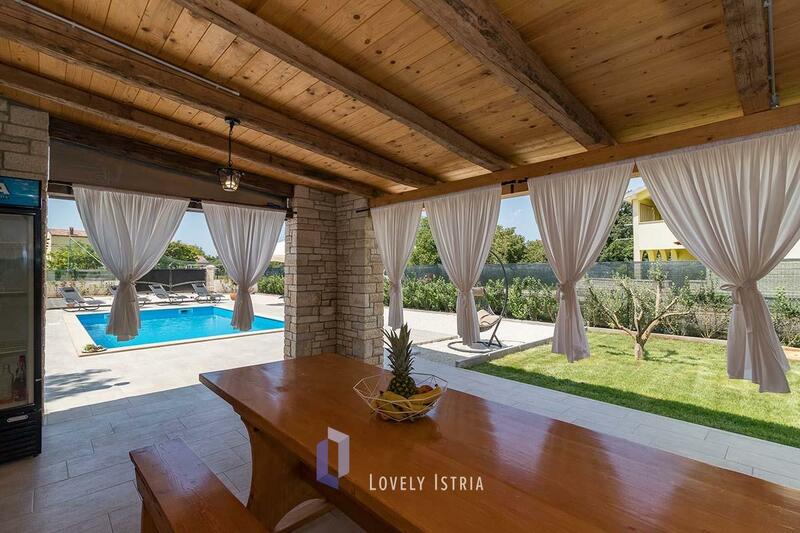 In the garden you will find several relaxing zones, such as the summer terrace with curtains providing an all-day shade, refreshing 32 square meters pool, kid's trampoline and well placed retro pieces such as the cistern and a fireplace. 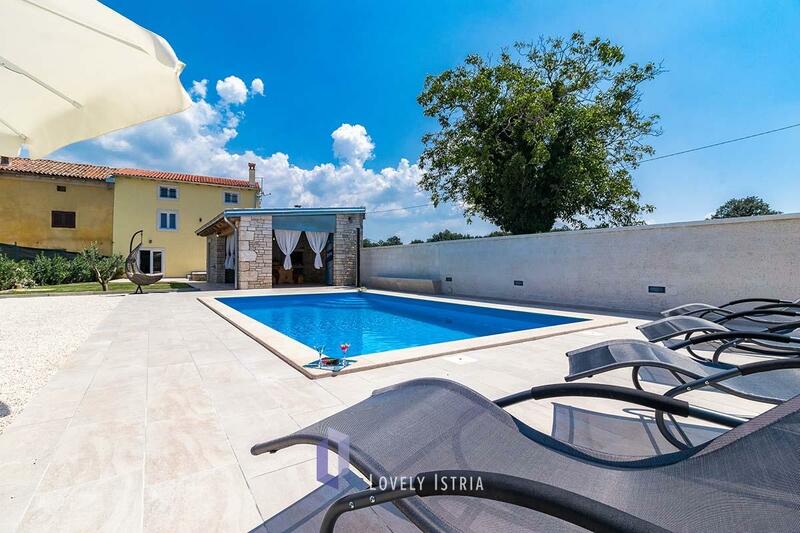 Štokovci is a name of a village in Inner Istria that counts around 150 inhabitants and is one of the 22 settlements in the area of Svetvinčenat (St. Vincent). 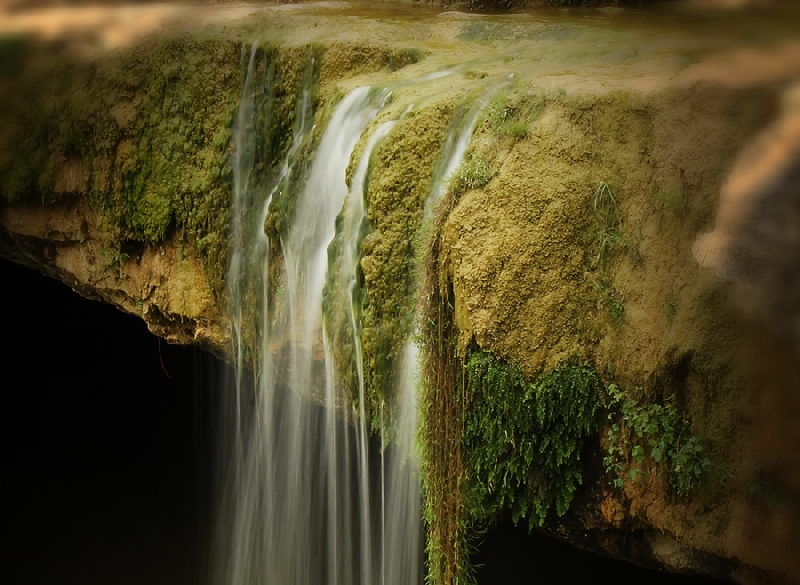 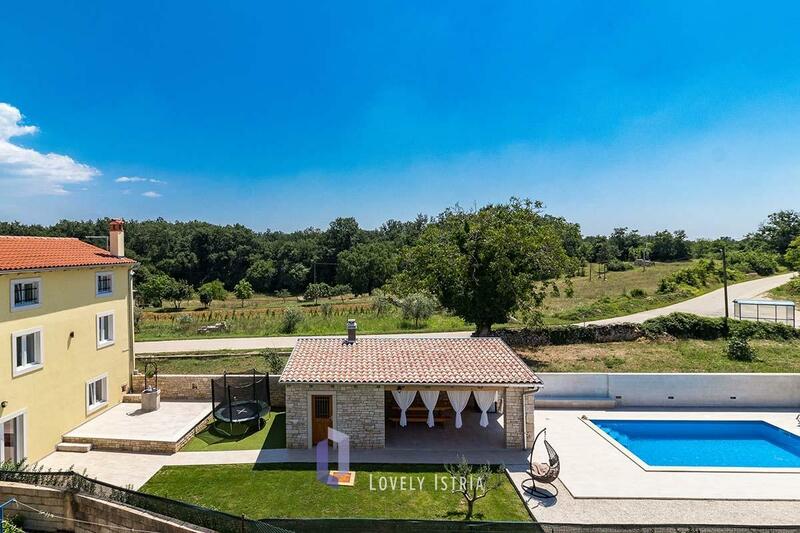 The entire area has a nice landscape, it's geographically placed on a karst plateau and surrounded by vineyards, pastures and woods. 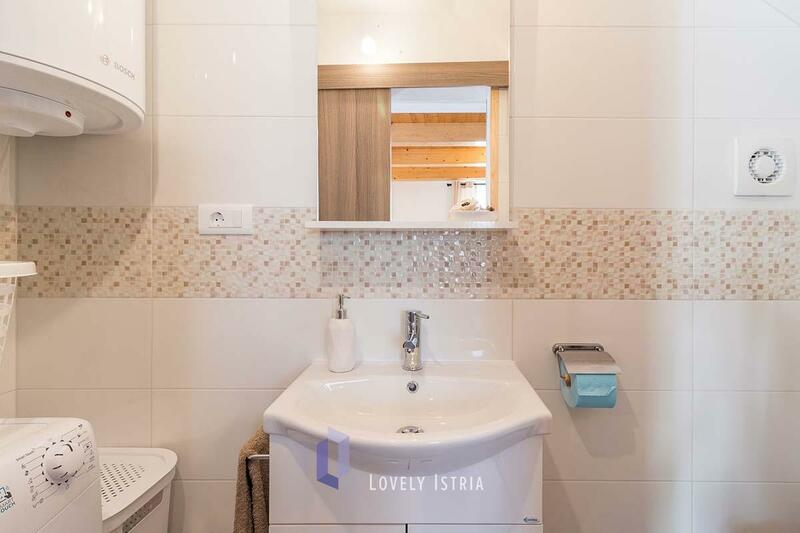 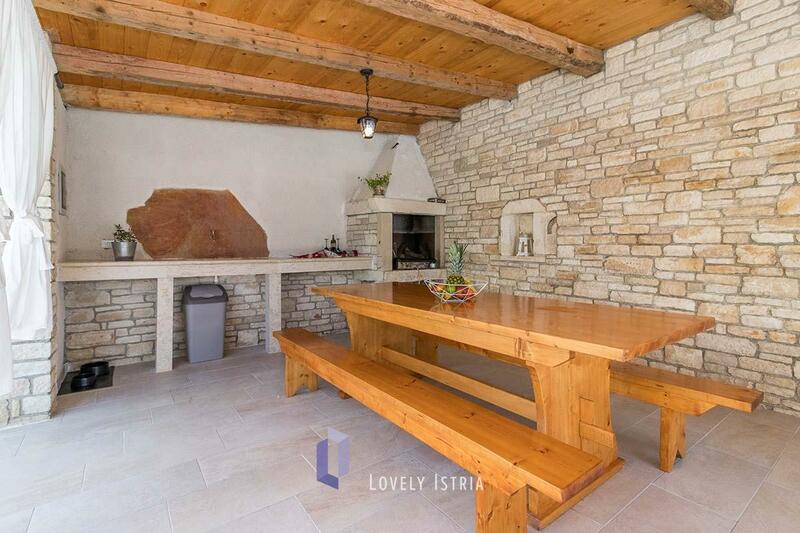 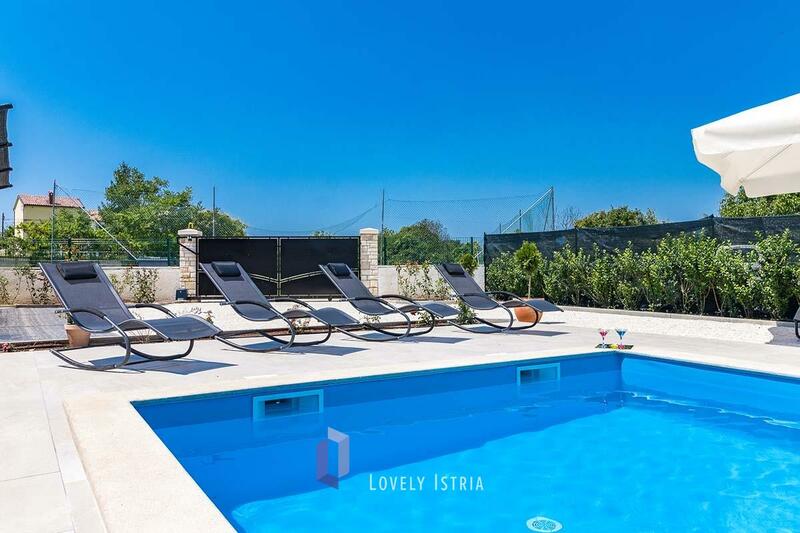 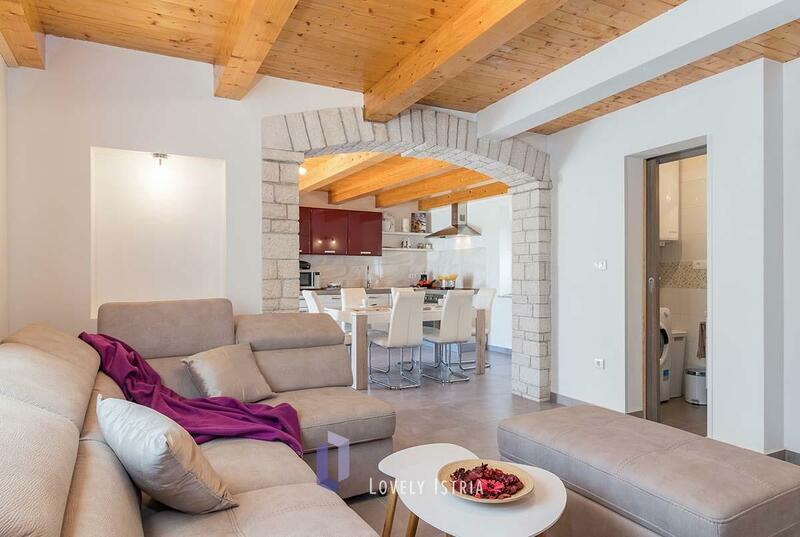 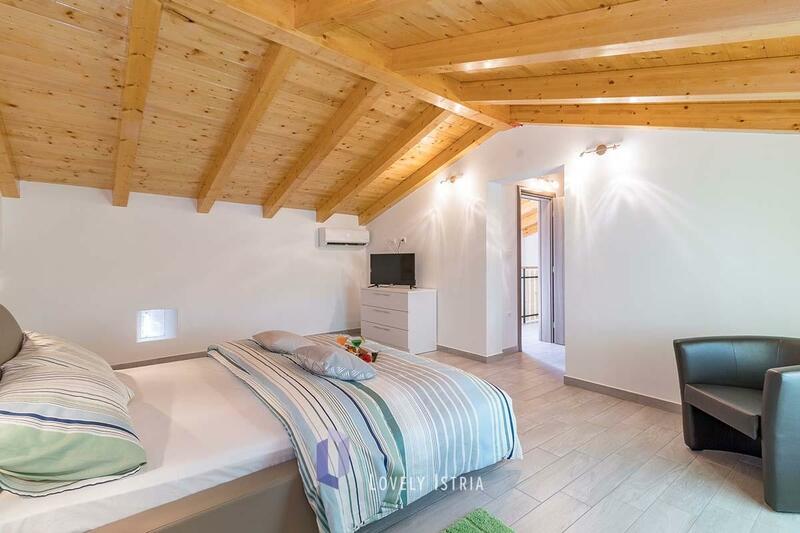 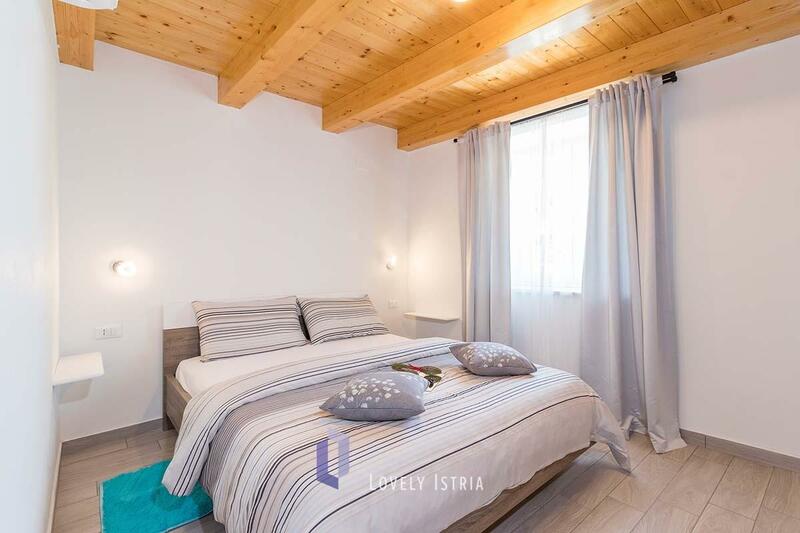 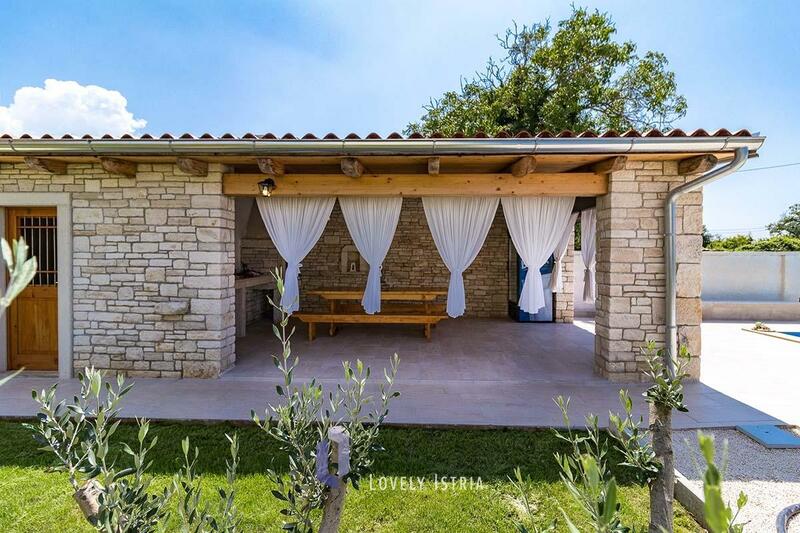 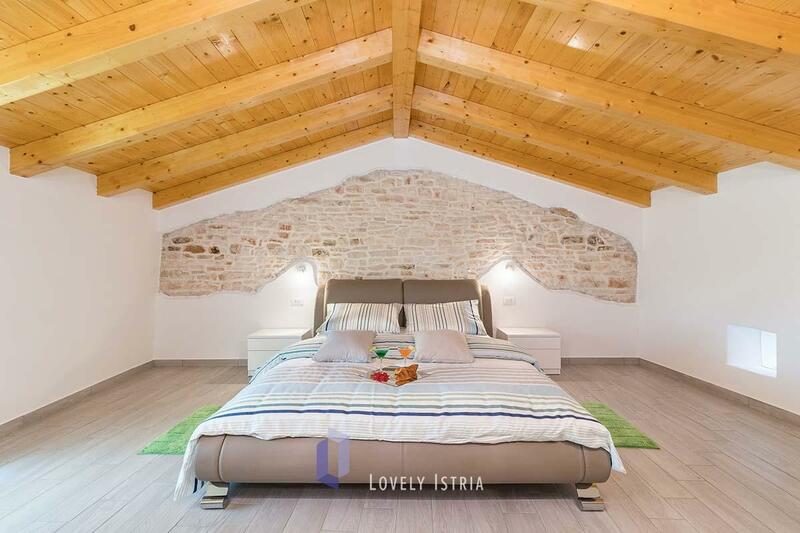 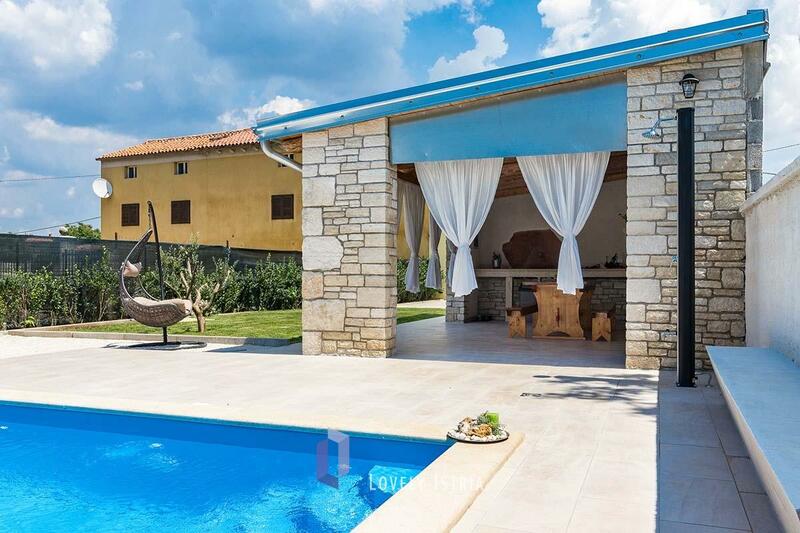 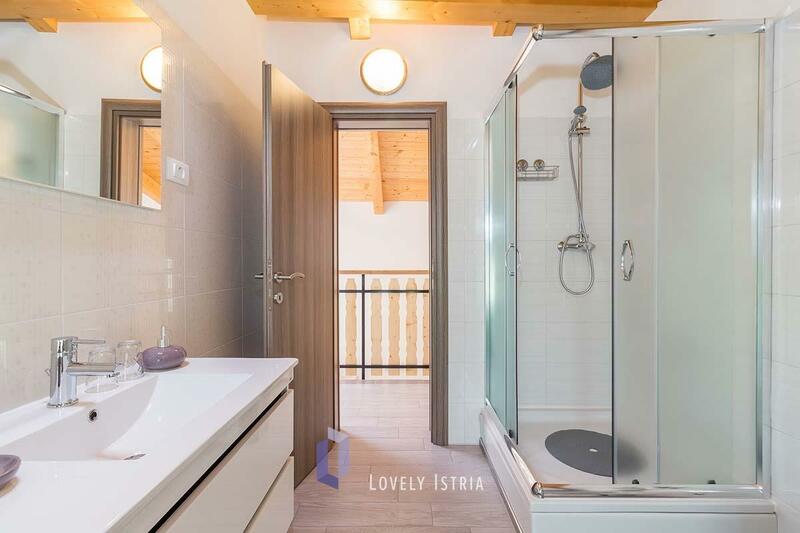 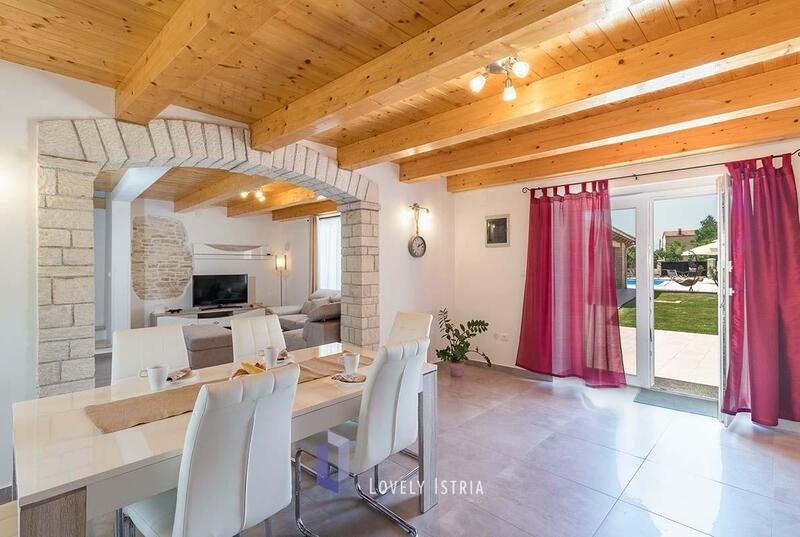 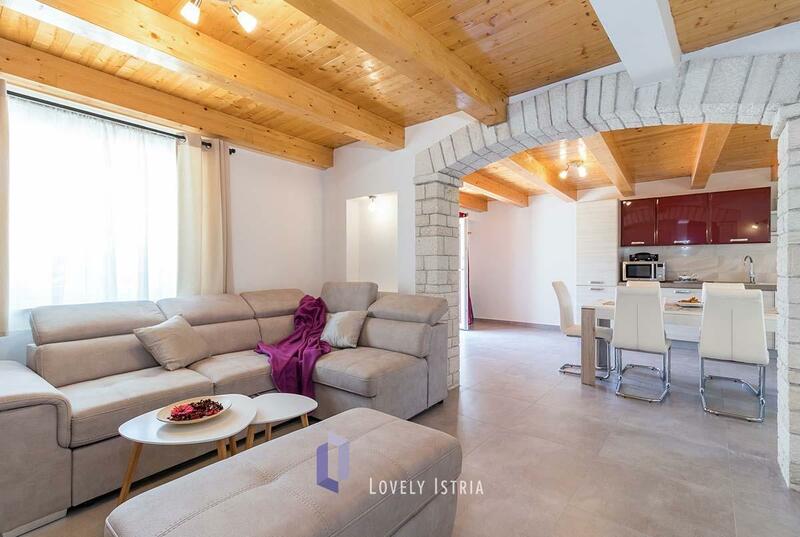 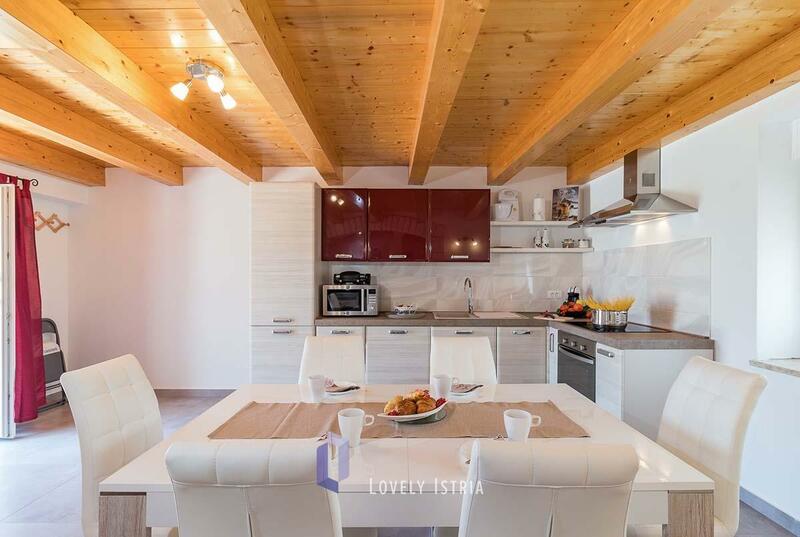 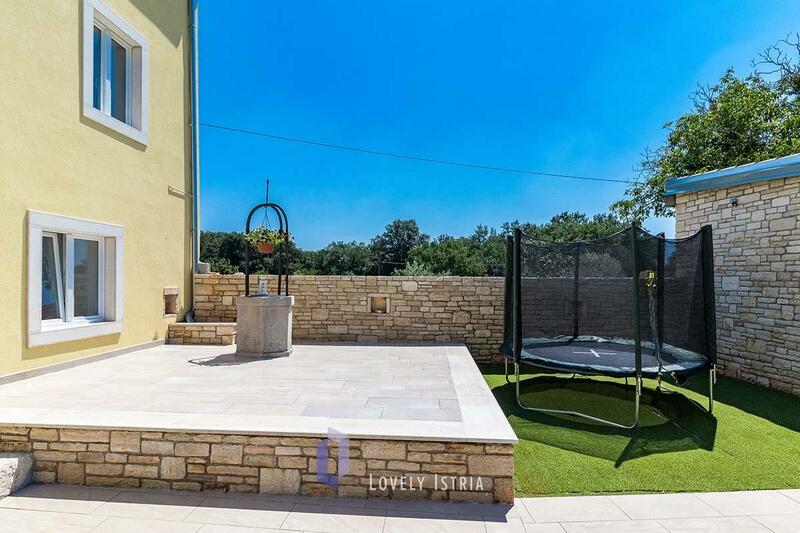 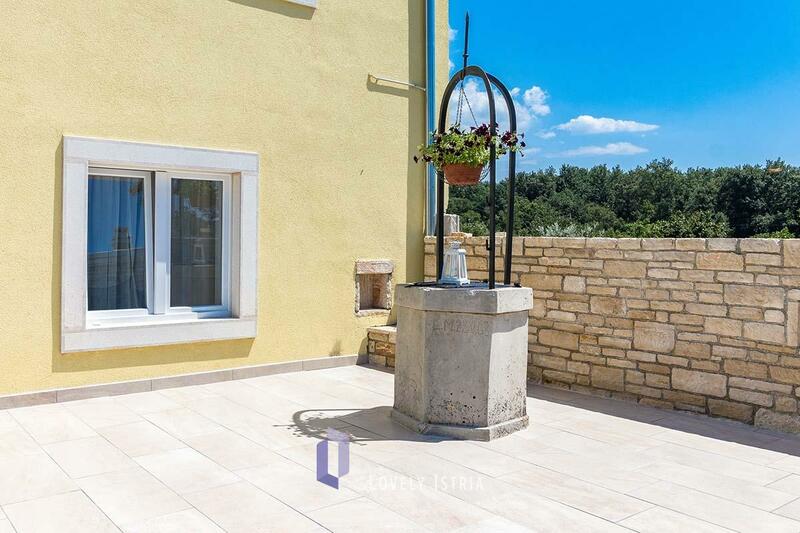 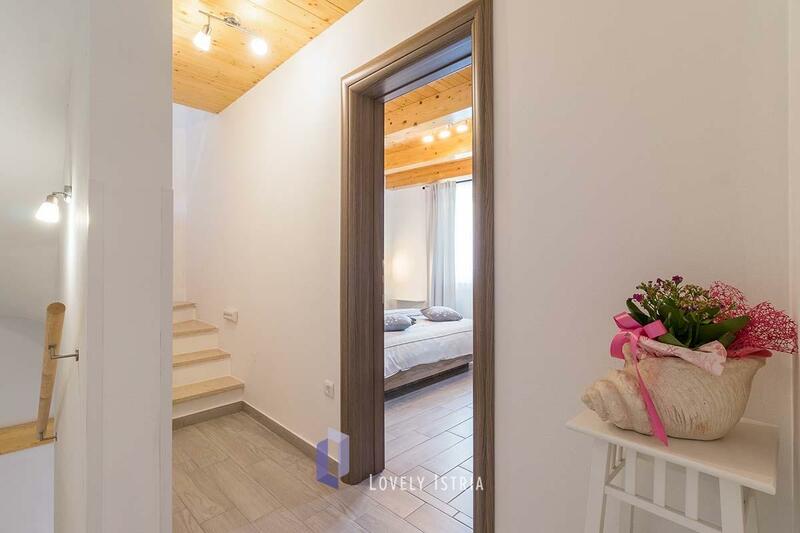 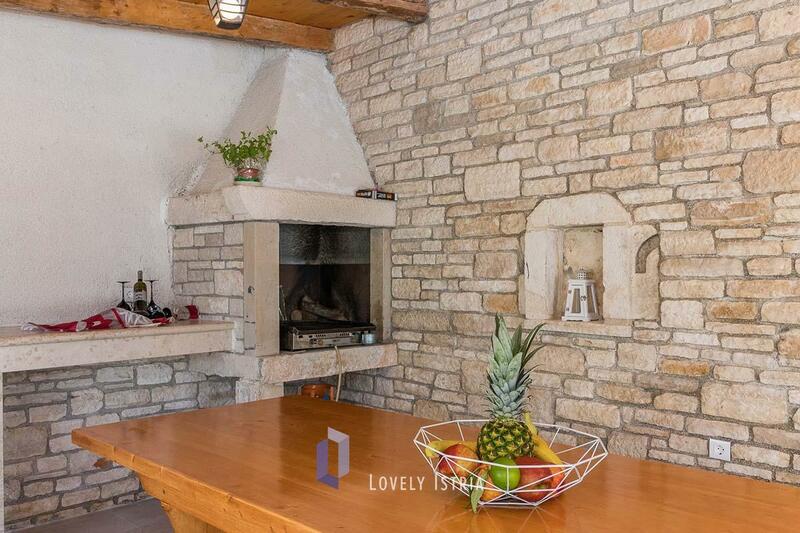 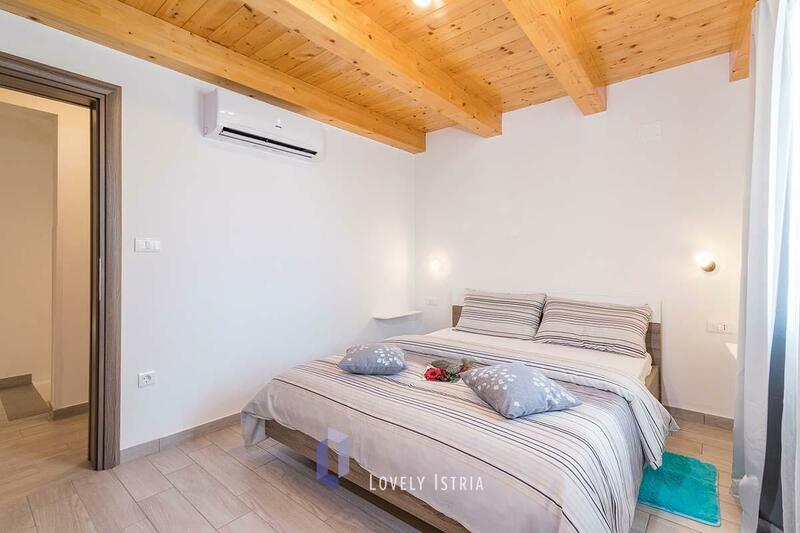 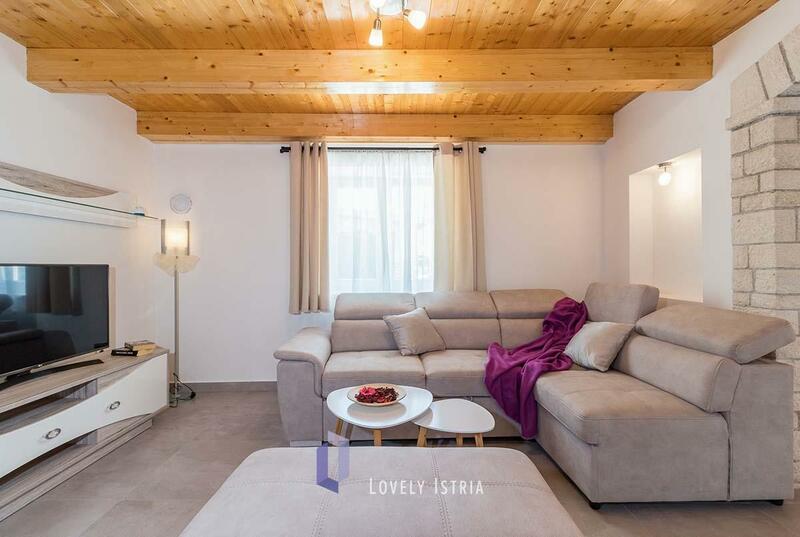 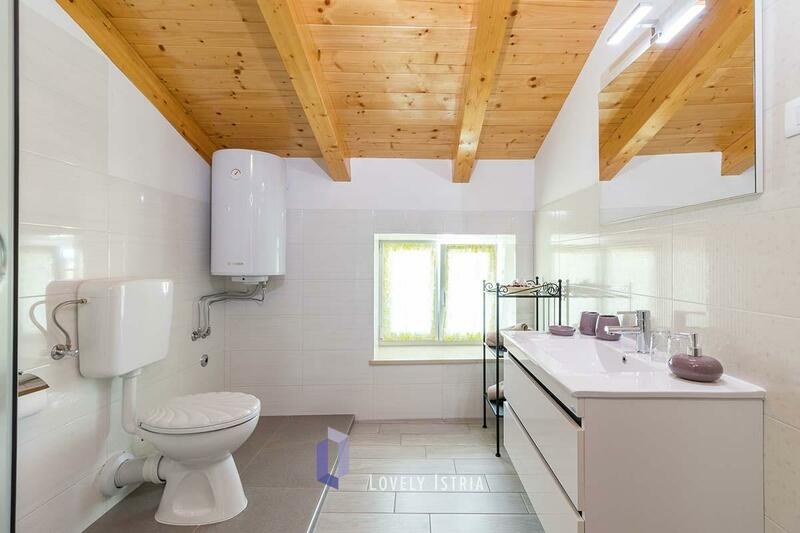 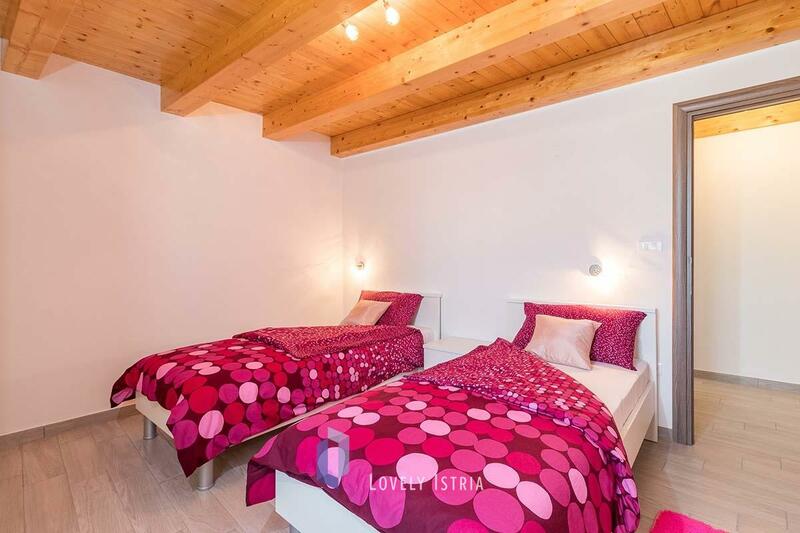 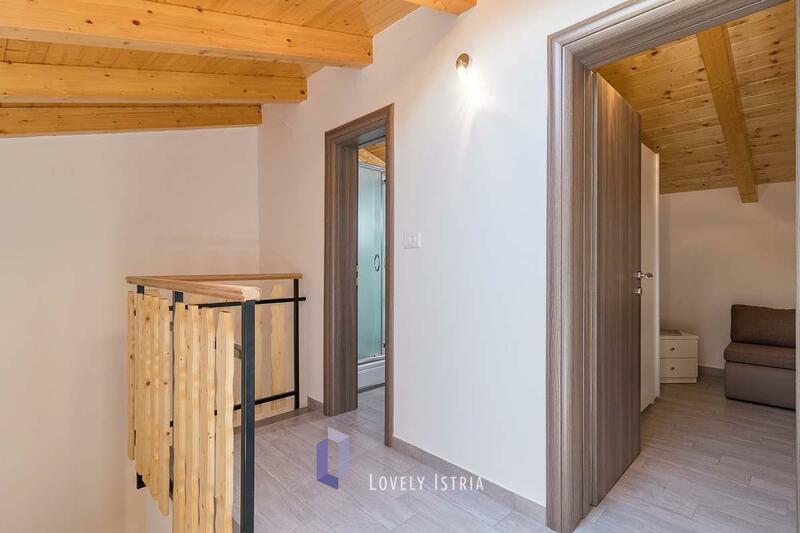 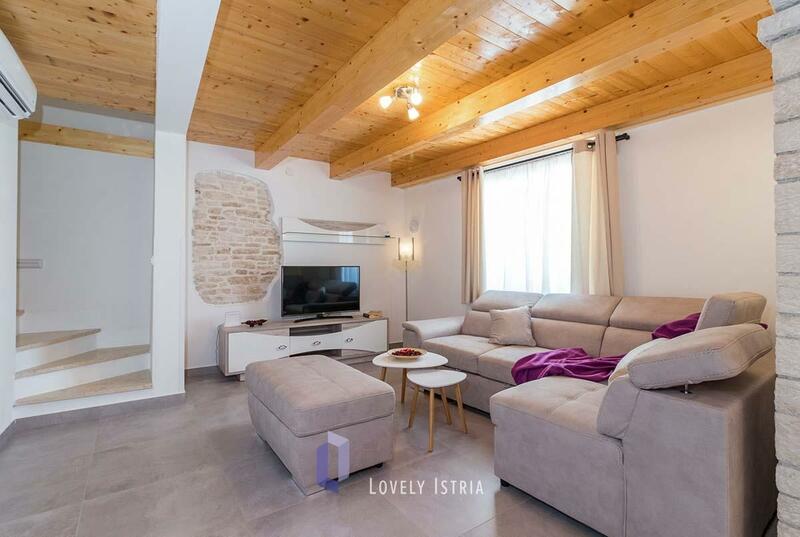 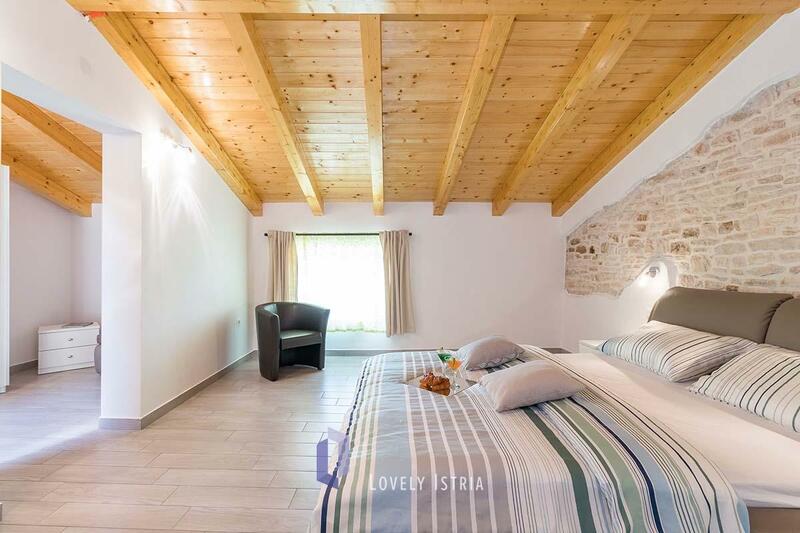 The proximity of the sea and the distance from large tourist regions in Istria makes the entire Municipality of St. Vincent an attractive area for choosing a rental where you can spend a relaxing family vacation.